How good are you in Mathematics? Here is time to test your Math skills. In this mind blowing Math Question, there are four numbers in rectangles. These number form some logical or mathematical pattern. 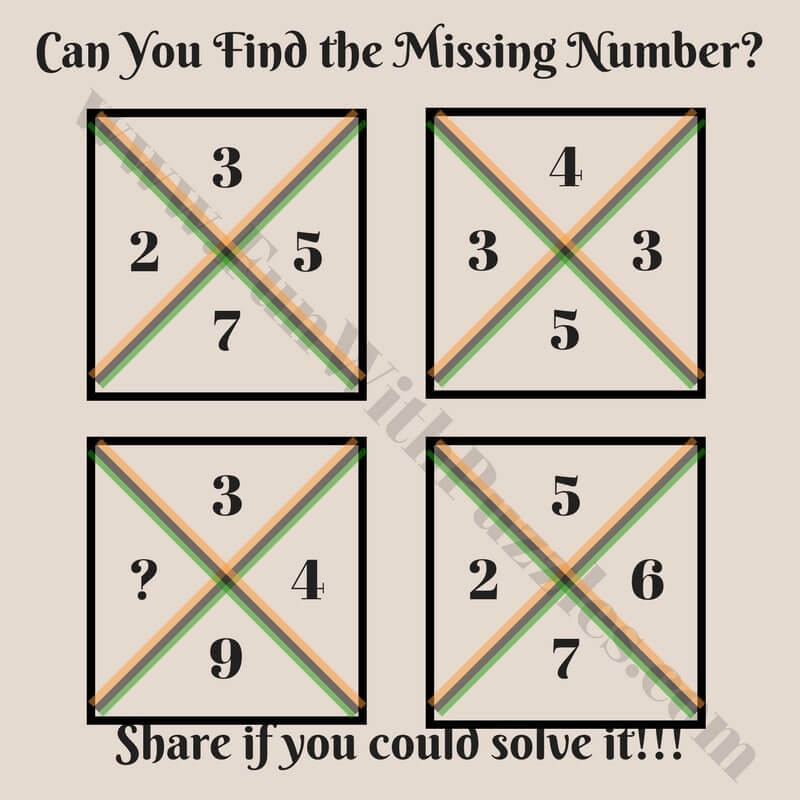 Your challenge is to find this pattern and then find the missing number which replaces questions mark. 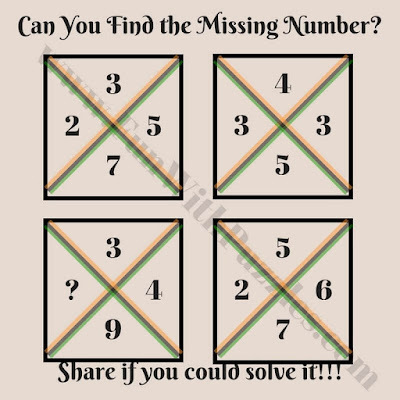 Can you find this missing number? The Answer is 3. Sum of vertical numbers is same as multiplication of horizontal numbers. Please do let us know if anything is still not clear?